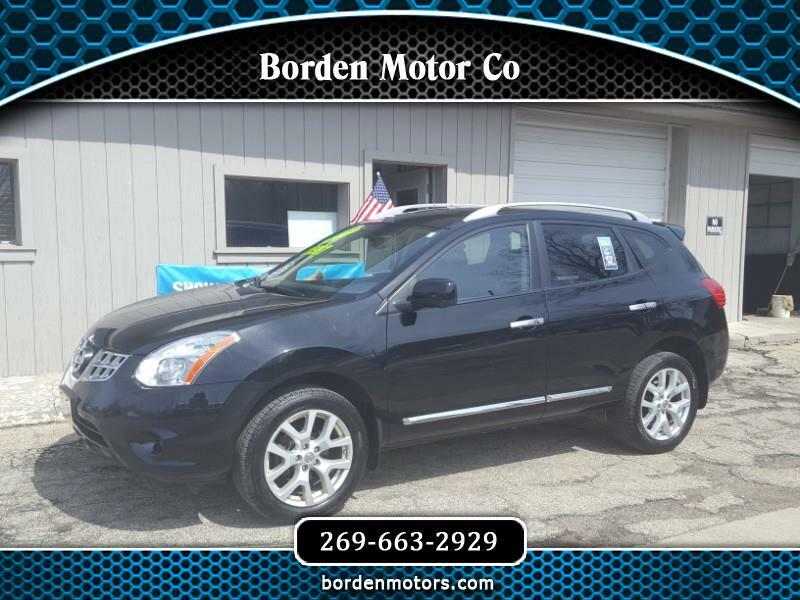 Hurry in today for a test drive, because this beautiful Nissan Rogue will disappear very quickly! It is all wheel drive, so you'll tackle next winter's snowy roads effortlessly. It is also very nicely equipped, with heated leather seats, power sunroof, navigation, backup camera, Michelin tires with lots of tread, and much, much more. If all that isn't enough to make you drop everything and hustle on in, it is also a Carfax 1 owner vehicle showing no accidents, and has been very well maintained.